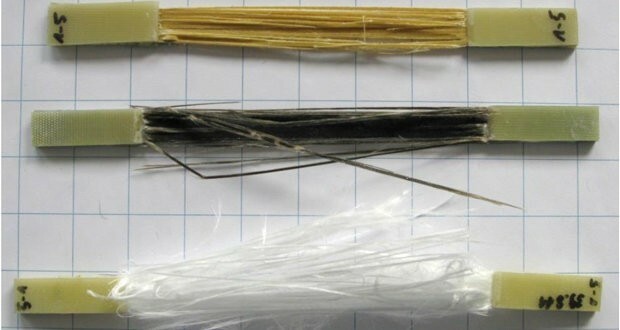 The objective of the research was to determine if basalt fiber reinforced polymer composites are feasible, practical, and a beneficial material alternative for transportation applications. 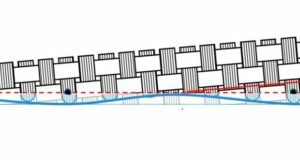 No significant differences in stiffness and strength were found between basalt fabric reinforced polymer composites and glass composites reinforced by a fabric of similar weave pattern. 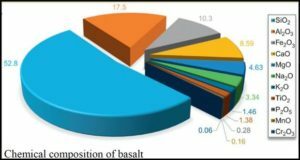 Aging results indicate that the interfacial region in basalt composites may be more vulnerable to environmental damage than in glass composites. 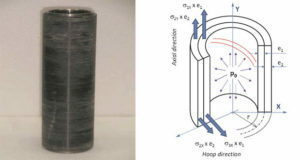 However, the basalt/epoxy interface may also be more durable than the glass/epoxy interface in tension-tension fatigue because the fatigue life of basalt composites is longer.